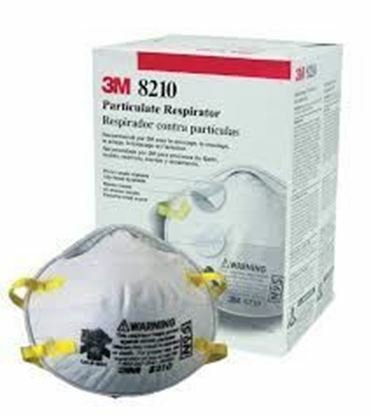 3M N95 8210 Particulate Respirator Mask Salient features of 3M N95 8210 Particulate Respirator Mask: - Features the proprietary 3M Cool Flow Valve and helps provide comfortable reliable worker respiratory protection. - Ideally suited for hot/dusty work settings that require long periods of wear. - Designed to help provide reliable respiratory protection of at least 95 percent filtration efficiency against certain non-oil based particles. - Designed for use for particles such as those from grinding, sanding, sweeping, sawing, bagging, or other dusty operations. - Can also help reduce inhalation exposures to certain airborne biological particles (examples: Mold, Bacillus anthracis, Mycobacterium tuberculosis), but cannot eliminate the risk of contracting the infection, illness, or disease. - Incorporates 3M’s proprietary technology with advanced electrostatically charged microfiber filter media designed for ease of breathing. 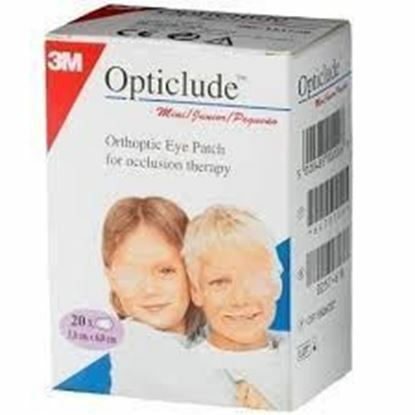 - Compatible with a variety of protective eyewear and hearing protection. - NIOSH approved for at least 95 percent filtration efficiency against certain non-oil based particles. - Two-strap design with welded dual point attachment helps provide a secure seal. - Cushioning nose foam. - Adjustable nose clip helps provide a custom fit and secure seal. - Lightweight construction promotes greater worker acceptance and may help increase wear time. - Advanced electrostatic media is designed for ease of breathing.